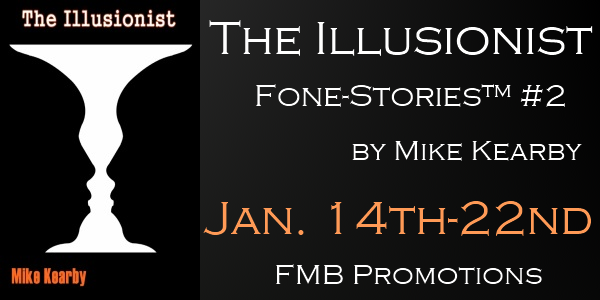 Welcome to my stop on the FMB Blog Tour for The Illusionist! These are Fone-Stories — stories made to read on your phone! 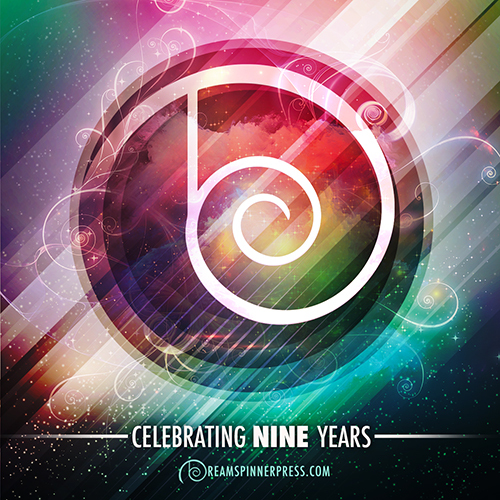 Check out the excerpt and guest post below! Fredrick Knowles is an illusionist. A conjuror extraordinary—that is until one night in Vegas when things go wrong. Very, very wrong. Fredrick Knowles was an illusionist. He performed with no need of gimmicks or patter, for Fredrick commanded more than the routine legerdemain. And tonight, before a packed house inside the Grand Salle Hotel in Las Vegas, he would finally get his chance to show the world that he had arrived, that he was indeed a prestidigitator without equal. On stage, the warm-up act was finishing her set. Fredrick stood offstage with Leurre, a French bulldog. Illusionist and dog gazed out at the crowd. Fredrick smiled. His mind envisioned the end to this evening. The assembled would rise and shout without deviation, “Le Magnifique!” Men would look at one another and shake their heads in amazement and wonder. Women would swoon. The clapping would be thunderous and without interruption. Fredrick bent forward at the waist and offered his respect. Leurre bowed as only a French bulldog could do—with a slight dip of his head. A feeling of well-being washed over Fredrick. He smiled radiantly at the state of his coming prosperity and fame. But—it was not always like this. From Wikipedia: Mike Kearby (born 1952) is an award-winning American novelist and inventor. Since 2005, Kearby has published ten novels, one graphic novel, and written two screenplays: (2011) Boston Nightly, with fellow writer Paul Bright and (2012) The Devouring. Boston Nightly is scheduled for filming in Dallas in the spring of 2013.